Our Stage 1 Kit delivers a huge performance gain with simple bolt-on modifications! 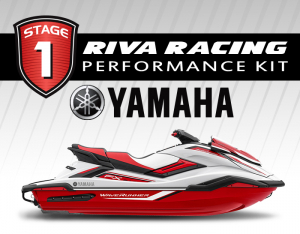 Delivers great acceleration and a top speed increase of 7 MPH. 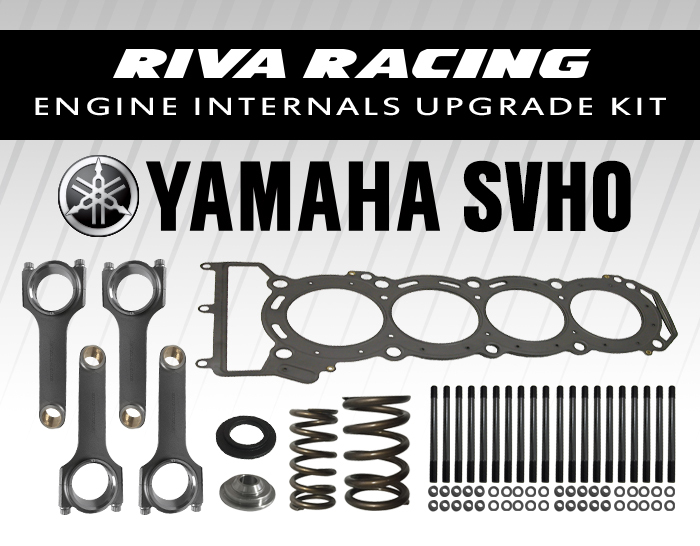 2) RIVA FX SVHO Performance Ride Plate is installed. Our ride plate increases top speed and significantly enhances handling characteristics.